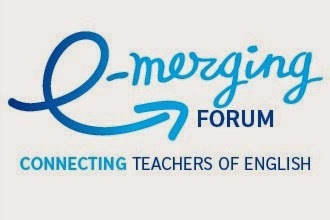 Hi, this is a great post that contains quite a lot of useful information about e learning forum. I had been searching for similar stuff but could not find what I needed. I am Sid Andrew, a research associate at My Assignment Help OZ in Australia, and I aid the company with its Assignment Help Australia service.